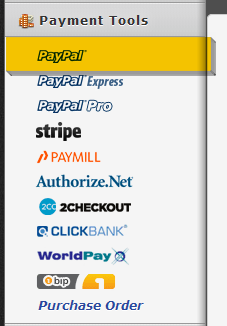 Can I have different forms with paypal integrated? If so, i used a template and when people press submit to buy the product, paypal won't appear. Also when I try to insert a paypal option they say that it is already in the template and I should delete it before putting one new. You are currently using our Purchase Order payment tool. You have to remove that and replace it with Paypal. You will be prompted to save the product items so you don't need to set them up again. Simply click "Yes" option. I just fixed this in the given form. Just please follow the instructions if you are setting up your other forms.